Pa’lante! 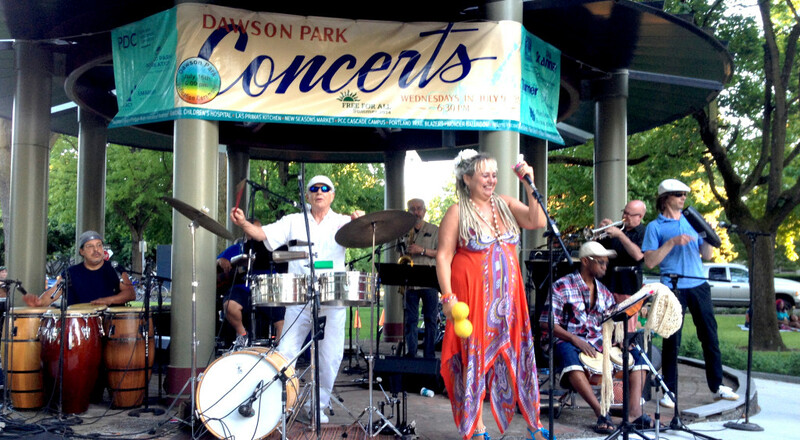 Salsa Con Sabor and Fiery Latin Jazz! Come out and see us! We promise to keep you dancing for joy! New Years Eve Dance Party was fantastic! Thanks!